The express-g template is prepared for you to have a quick design. Start from this editable template and modify with required information. 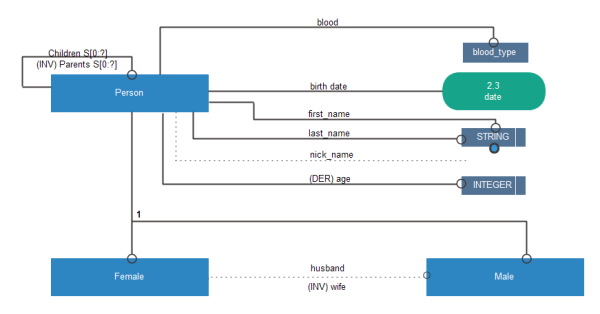 You will find it fast and convenient to make great express-g diagrams. One more express-g example is shown on the right for the good of our users. 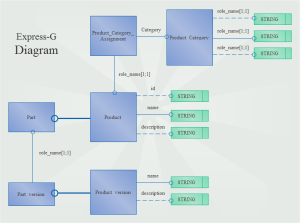 See how an express-g diagram is constructed and create your own with more creativity. Click this express-g diagram to see the big picture. You can also download and customize it for your own express-g diagram design. Discover why Edraw is an excellent program to create express-g. Try Edraw FREE.